We are one of the leading manufacturer and supplier of Restaurant Furniture. 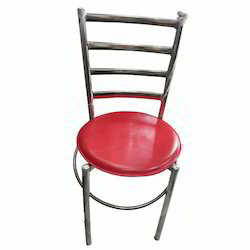 We are the leading and prominent Manufacturer, Wholesaler and Retailer of Revolving Bar Stool. 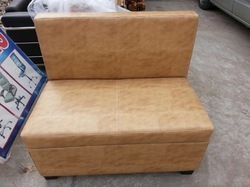 We are the leading and prominent Manufacturer, Wholesaler and Retailer of Restaurant Sofa. We are actively involved in providing an exclusive array of Cafe Chair which is acknowledged for various designs and patterns. 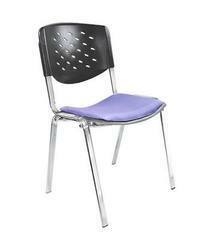 By keeping track of current market development, we bring forth a comprehensive range of Canteen Chair. 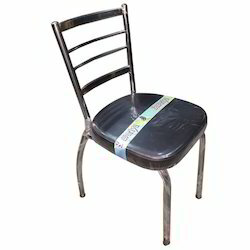 Supported ourselves with capable executives, we are readily immersed in the realm of presenting an outstanding consignment of Restaurant Chair. 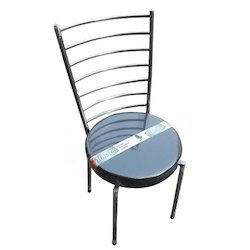 As a prime name of Stainless Steel Restaurant Chair, our company has established its name very strongly in the market. 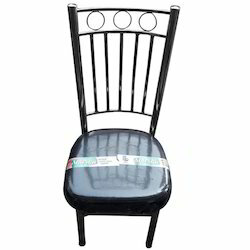 Due to our huge capability in this work sphere, we have come up with a wide consignment of Designer Restaurant Chair. 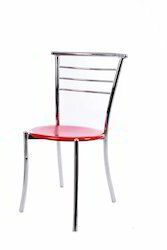 We are leading supplier of Cafe Chair. 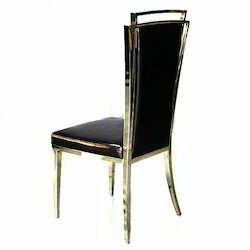 We are leading supplier of Restaurant Furniture. 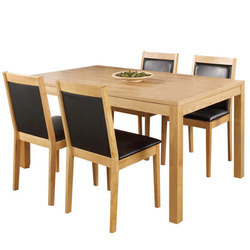 Looking for Resturant Furniture ?